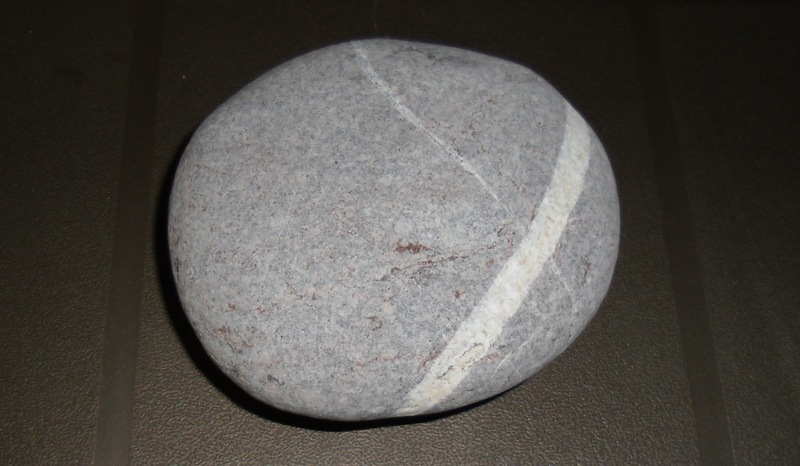 This is my new paperweight – a souvenir from my top new years mini-break in Devon. All I can say is you will never appreciate the value of a paperweight until you live in a hot country and your office fan creates perpetual wind tunnel. On returning to Sri Lanka I discovered it is obligatory to shake hands and wish everyone you meet ‘a Happy New Year’. During one of these handshaking moment I was chatting with one of my staff and asked them what their New Year’s resolution was. They replied ‘what’s resolution’ and it got me thinking. According to dictionary.com it means “a resolve or determination: to make a firm resolution to do something”. So why then do we spend the first few days, weeks, months (or mere hours in the case of some…you know who you are!) existing on lettuce leaves, being grumpy from nicotine withdrawal, craving a barrel load of Merlot or dragging ourselves to the gym on wet and windy winter nights? All in the name of ‘New Years Resolutions’. Step 2; figure out which of these things is realistic living in the wilds of Sri Lanka! Step 3; thank the Lord for the internet. Last year I decided I was watching far much crap on the TV, 1000 channels and not a single good programme – other than Lie to Me which I really got quite hooked on – so I starting teaching myself the mouth organ (ref back to step 3 above). I can now perform a passable rendition of Billie Joel’s ‘Piano Man’ . This year I resolve to get better. Becoming a better cook is a toughie with no decent supermarket in town and I would like to learn to ride a motorbike with more confidence than my currently wobbly attempts but the rainy season is not really allowing for that right now. Learn (and be able to recall on demand) a couple of decent jokes! (Re-) learn how to do a backwards crab down a wall. OK so this year my new years resolutions are not the norm (although it obviously helps that I don’t smoke, I actually rather enjoy exercising and I was reliably informed by a doctor friend that red wine is good for you!) so I guess you could call it my bucket list instead! p.s I think the actual reason they are called new year’s resolutions might be because sticking to them takes a heap of ‘resolve’…. ?